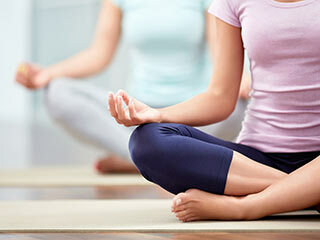 Bikram yoga comprises of 26 yoga asanas that serve as a powerful antidote to stress. Most health and emotional problems are caused due to chronic stress. And, Bikram yoga energises the mind and the body, reduces stress and imparts a holistic feeling. Practice Bikram Yoga to increase the movement of oxygenated blood throughout your body. When you start practising Bikram yoga, ensure that the room temperature is 40-degree Celsius and the ambience is conducive to practising yoga. Bikram yoga is the perfect relaxation technique to reduce stress, derive better mental clarity. 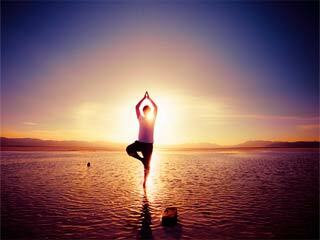 By practising it regularly, you can encourage spiritual, physical and psychological rejuvenation. Is it Safe to do Bikram Yoga during Pregnancy?